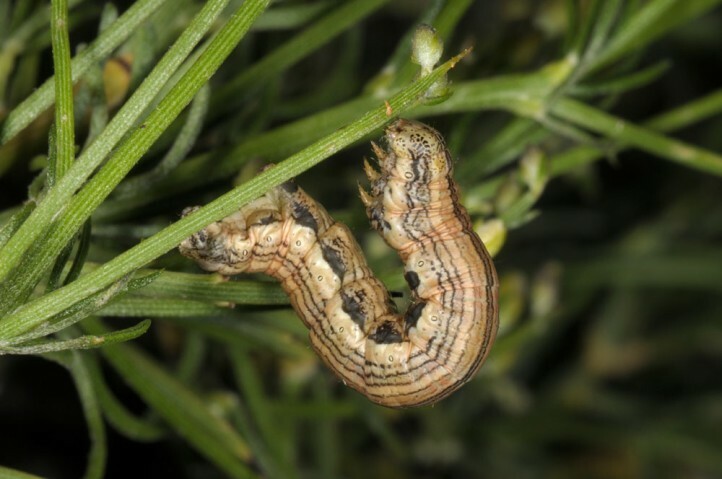 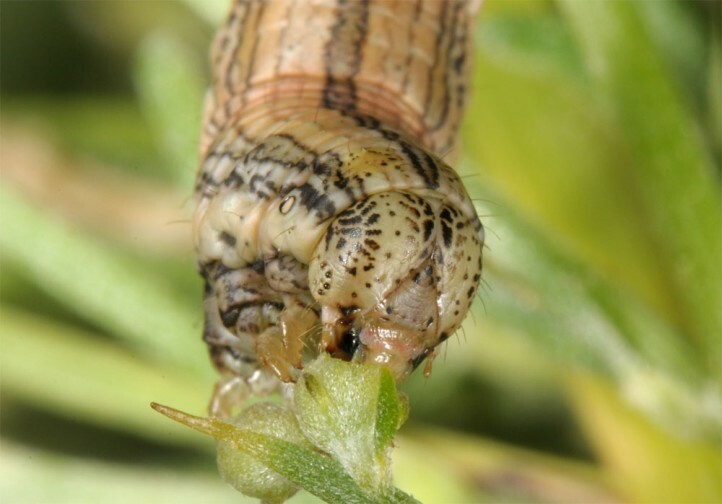 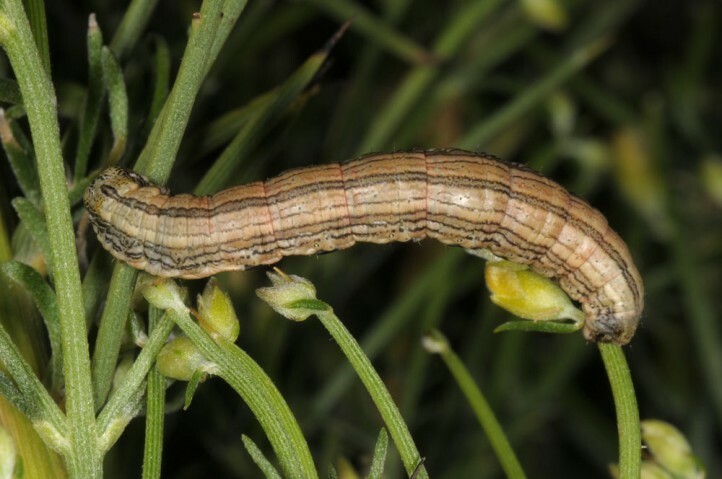 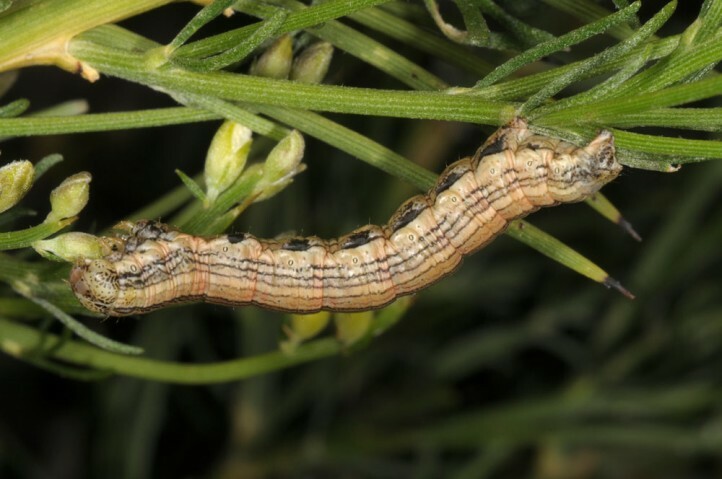 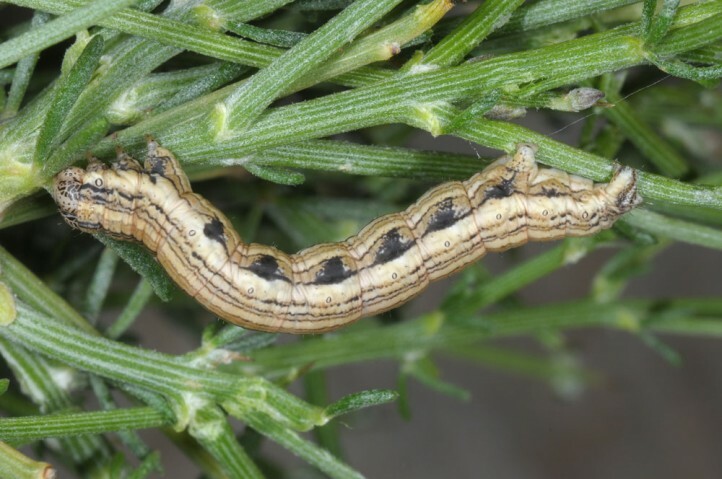 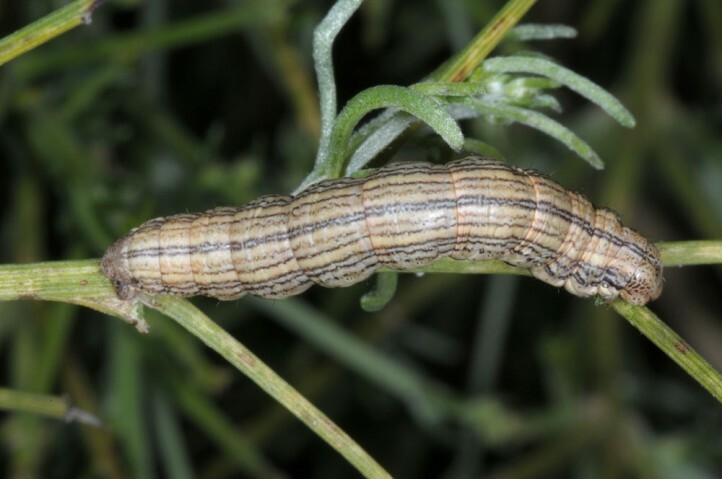 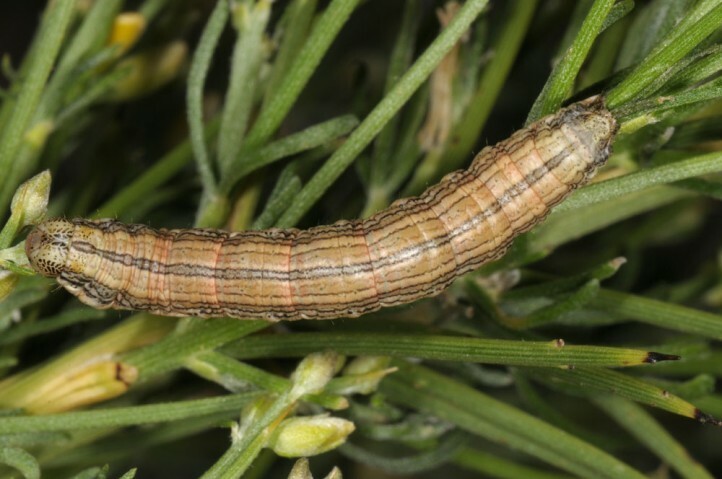 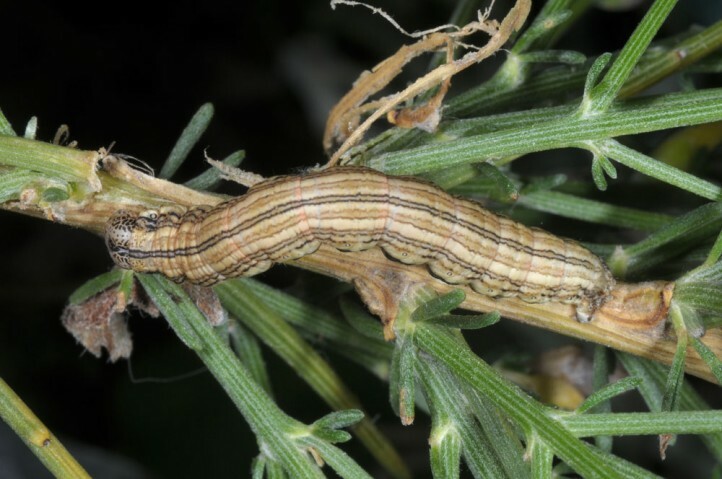 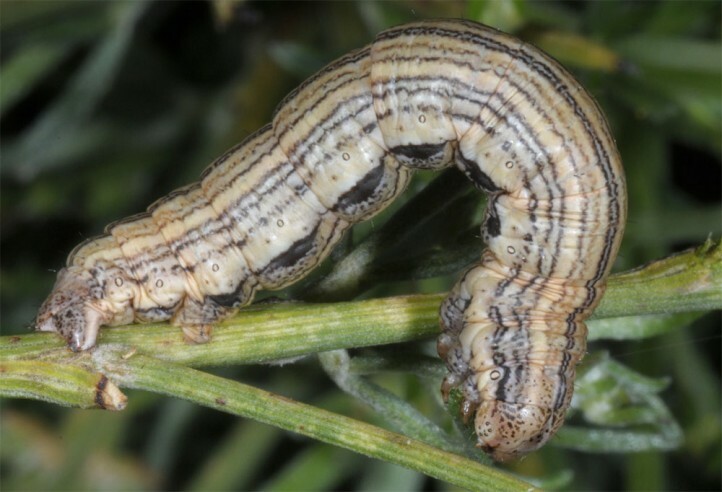 The larva feeds on genista (genus Genista and Calicotome), e.g. 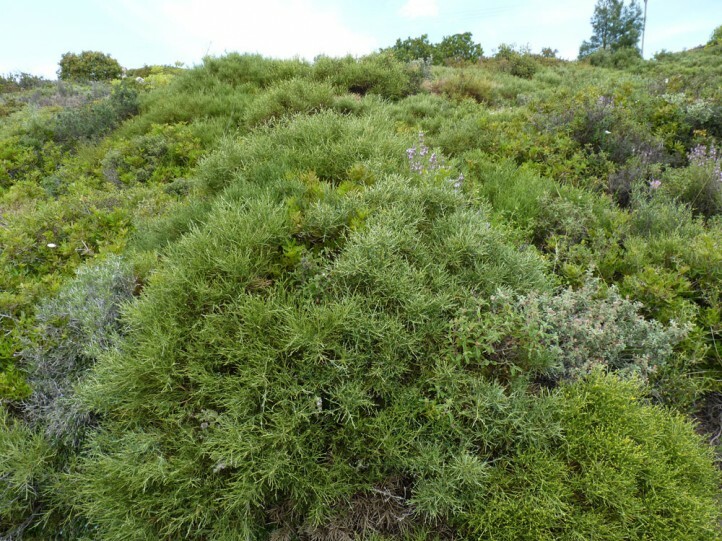 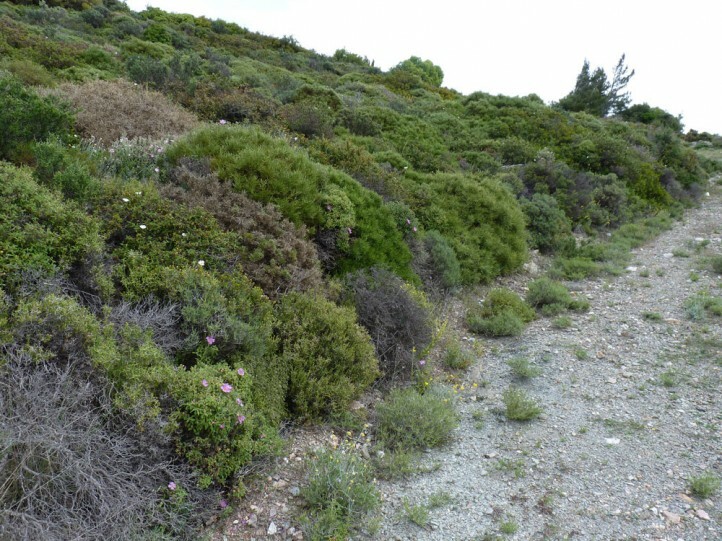 Genista acanthoclada in Samos Island or Genista fasselata in Cyprus. 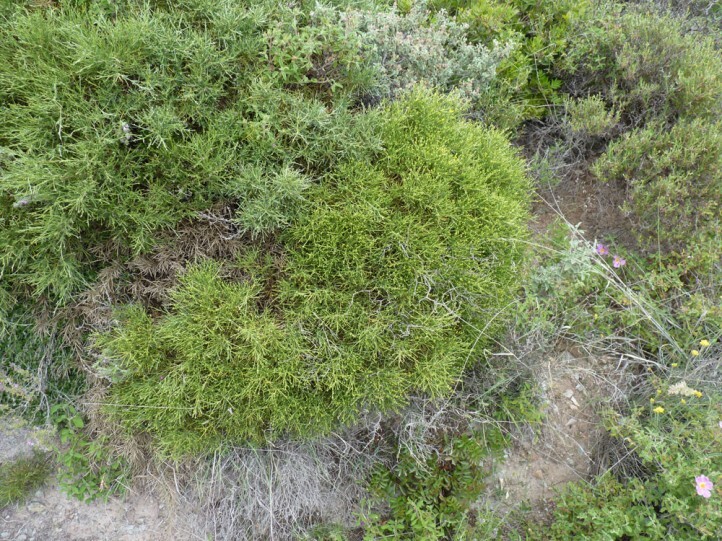 Isturgia berytaria inhabits open woodland, maquis, garigues and other scrub with Genista. 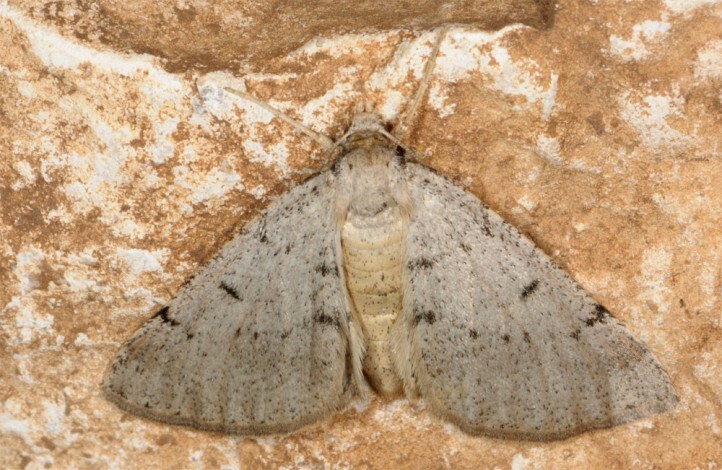 The moths fly in autumn (October to December). 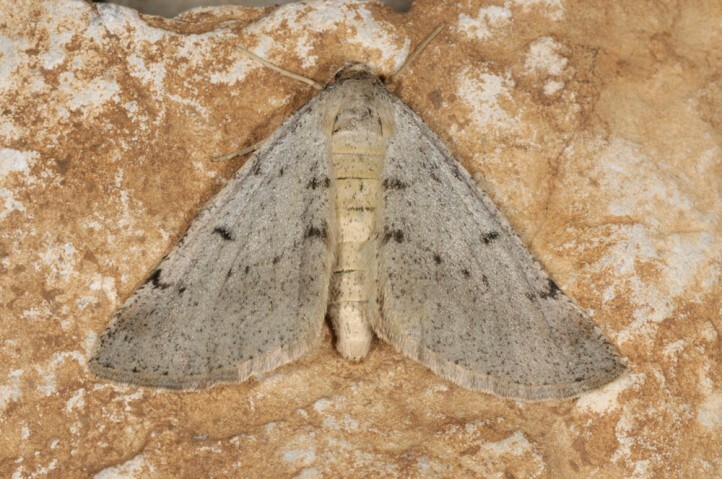 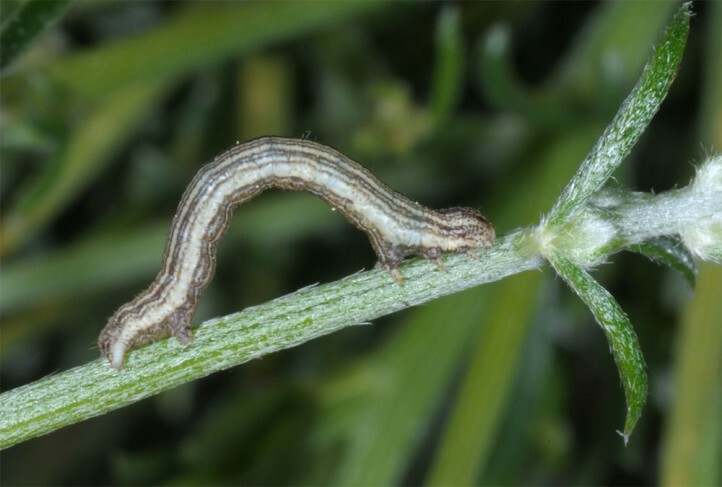 The larvae can be beaten from the host plant between late March and May. 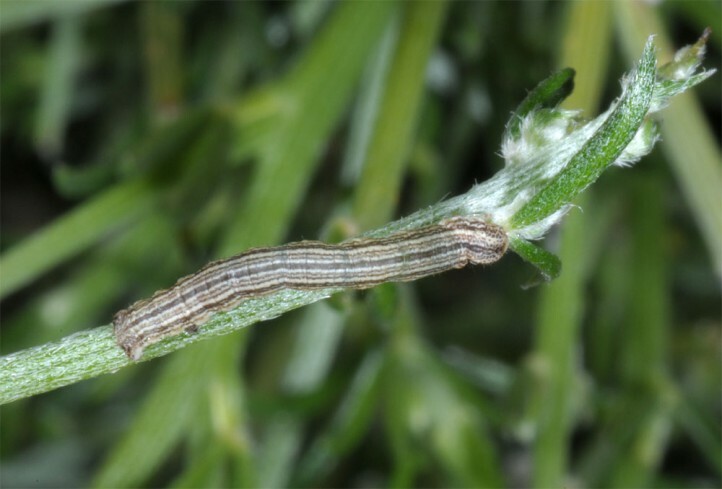 Isturgia berytaria occurs locally in Greece (mainland and some Islands like Crete and Samos), outside Europe in Turkey, Cyprus and the Levant.